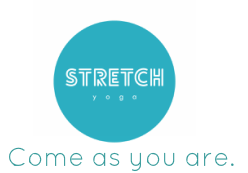 Are you curious where your backbends can take you? The rituals of modern life have caused an epidemic of slouching (aka. excessive kyphosis), often leading to poor posture, back pain, headaches, and fatigue. 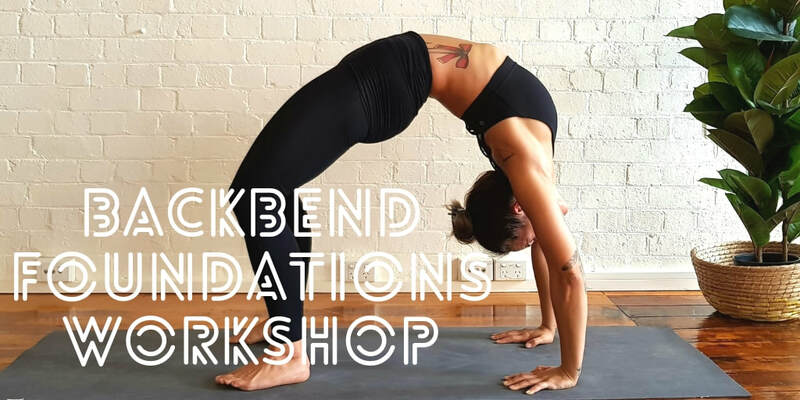 In this 2 hr workshop we will focus on opening through the front of the body as a way to bring life back in to the spine, relieve chronic back/neck pain and open the mind and heart to new possibilities!